Scientists in Switzerland have perfected a technique to read ancient, fragile documents without opening them. 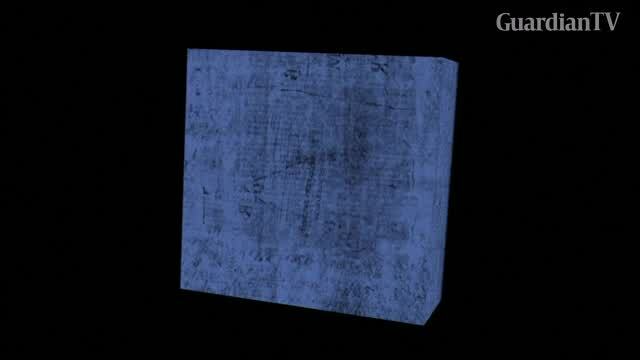 The work, at the Ecole Polytechnique Federale de Lausanne (EPFL), uses X-ray tomography to scan an entire book, page by page, without even touching it. Stuart MDill has more.